Al is going to be pissed! 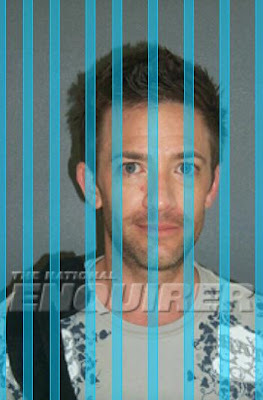 Bud Bundy (also known as David Fostino) was allegedly arrested in New Smyrna Beach police for marijuana possession and disorderly intoxication, according to The National Enquirer. Is there such thing as “orderly” intoxication because if so I don’t know about it. I think this will be great for Bud’s career. I mean don’t get me wrong, I’m sure he was more than pleased that he has a 10 second spot in some of the recent Burger King commercials, but I’m sure he’d like to do a little more than just sell hamburgers. If he can somehow tie this arrest into public rehab, shave his head, and/or become bunk-mates with Paris Hilton I can really see a major career comeback.